Hi, my name is Danielle...disneydani on the boards....and I have been a member of Passporter since 2006. I have made some fantastic friendships here as well as garnered plenty of informative and helpful advice . 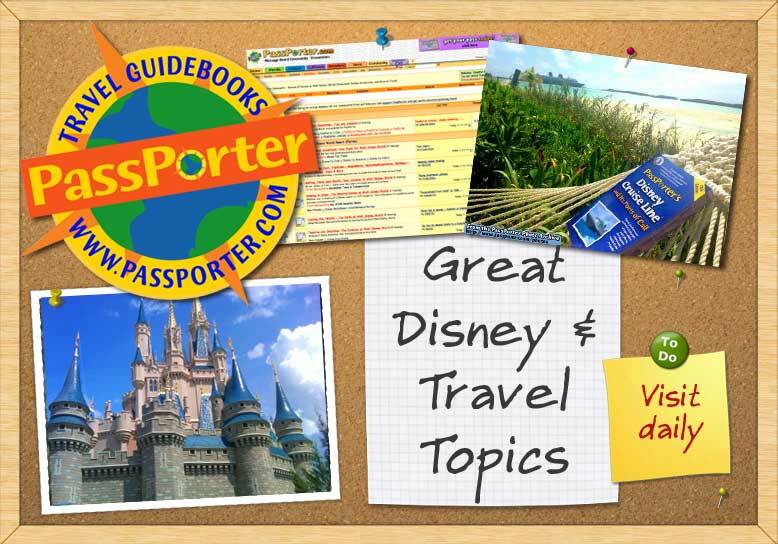 Now that my son is heading off to college (gasp) and my daughter is beginning middle school, I know I will have some extra time on my hands and I am looking forward to being a Guide in the WDW Touring the Parks Forum. Disney has long held a special place in the hearts of my family. My boyfriend-turned-husband and I took our first trip together in 1988 and we were bitten by the bug. Once our kids came along, our trips became more frequent and we eventually became annual passholders which allowed us to celebrate many milestones and life events at Disney. I am a certified, self-proclaimed ride weenie but absolutely adore the parades, shows, atmosphere, foods, and people watching. Most of all, I love seeing those dearest to me take in all that Disney has to offer. In my day to day life, I am a physical therapist treating the geriatric population with a sub-speciality in Alzheimer's/Dementia care. Outside of work, I enjoy cooking, reading, trip-planning, and volunteering in my kids' schools. I look forward to giving back to the community in this new role and thank Passporter for the opportunity.